Hip hip hooray for a long holiday weekend! 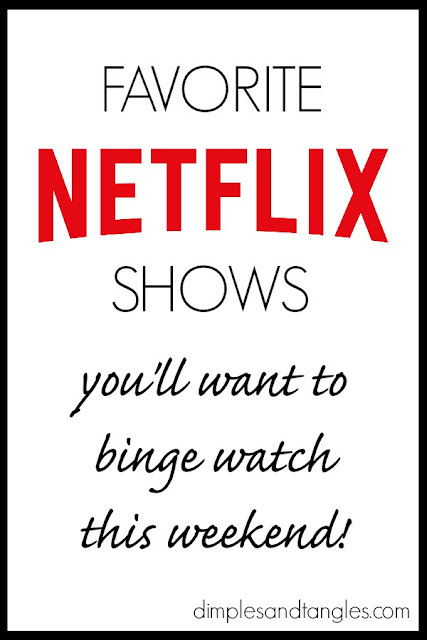 Hopefully you'll be able to enjoy some time outdoors this weekend, but when you're ready for a break, here are some of my favorite shows on Netflix that I enjoy, and thought you might too! I'm keeping this list generally family friendly- PGish. That doesn't mean they're necessarily for kids, but I wouldn't cringe if I was watching one of them and the kids walked through the room. Heartland- A heartwarming series about a multi-generational family living on a ranch. The story centers on a teen girl who has a gift working with troubled horses, but there are many side plots involving the rest of the family. My teen daughter and I have enjoyed watching this one together. 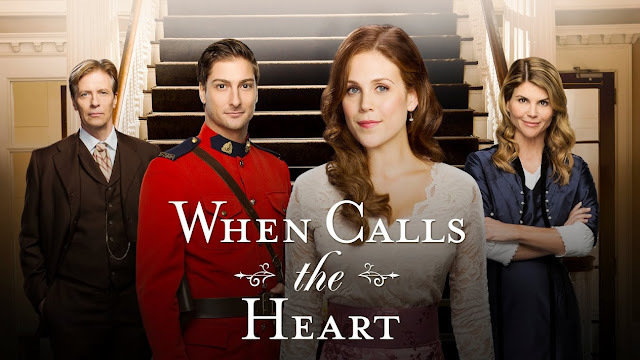 When Calls the Heart- I was SO excited the first time this series appeared, because it's based off of one of my favorite book series, When Calls the Heart from the Canadian West series by Janette Oke. 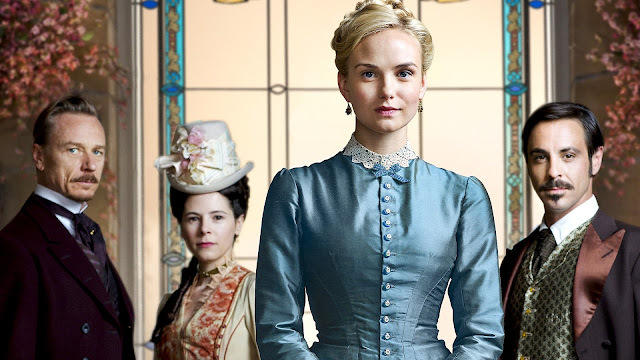 After a bit of disappointment that the tv series really doesn't have much in common at all with the book (other than the fact that the main character is a teacher who moves to teach at a one room schoolhouse in the Canadian frontier and falls in love with a Mountie), I have thoroughly enjoyed this show! There are multiple seasons available and another in the works. Cedar Cove- This series features the life of a female judge in a small coastal town. You'll want to move there and you'll see some other familiar faces in the cast along with Andie MacDowell. Most of the rest of these are BBC dramas... can't get enough! 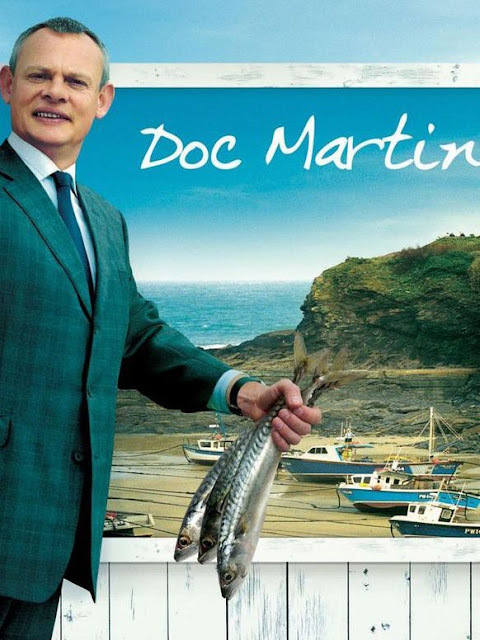 Doc Martin- A drama about a quirky doctor with no bedside manner who comes to a quaint seaside town to take over the practice there. The characters are charming and the scenery is breath taking. We've watched the entire series and are excited that they've announced the release of another season next year. Call the Midwife- Tales of a group of young midwives who work alongside nurse nuns in London's East End. 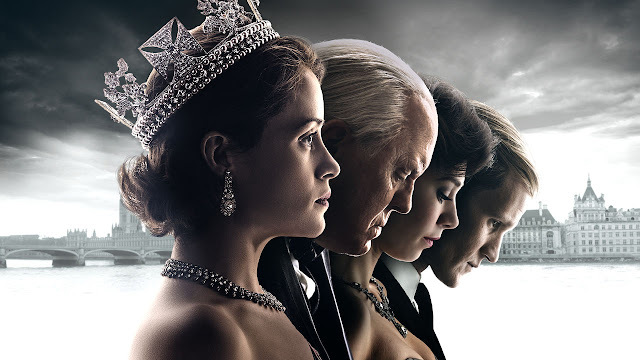 The Crown- Based on the life of a young Queen Elizabeth. Absolutely amazing sets and costumes. I can't wait for season 2! The Paradise- The story of a small town girl who moves to the city to work at The Paradise, the nation's first ever department store. 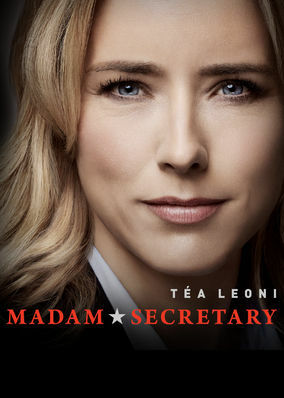 Madam Secretary- I never caught this one when it aired on network tv, but I've watched it over the summer and really enjoyed it. NCIS- Again, watched this one live for the first seven or eight seasons, but then lost track of it. Nice to catch up on Netflix. Escape to the Country- House hunting in England and the surrounding countryside. What could be better? Each episode also includes interesting facts and stories on the local sites that they feature. 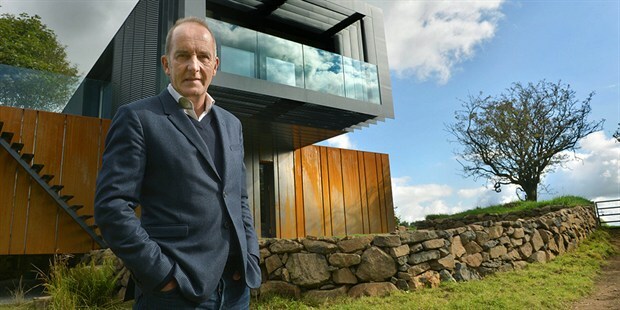 Grand Designs- Follow along as one of a kind homes are designed and built. 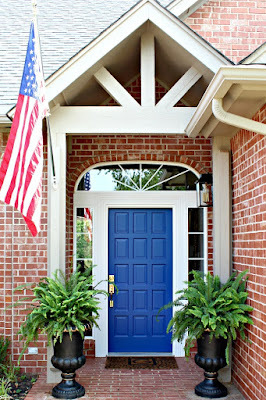 Most designs are extremely daring and imaginative, but interesting to see the process and finished result. 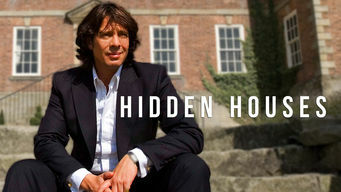 Hidden Houses- I've just started watching this one but again, I could watch shows about homes in England all day! 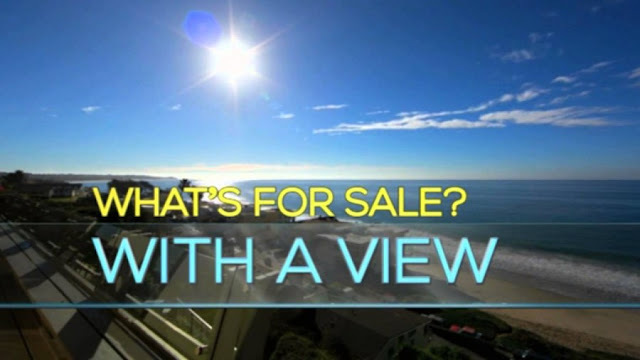 What's For Sale With a View? - Similar to House Hunters on HGTV, but more abbreviated and less annoying without the constant recaps. Beautiful locations. Happy viewing! 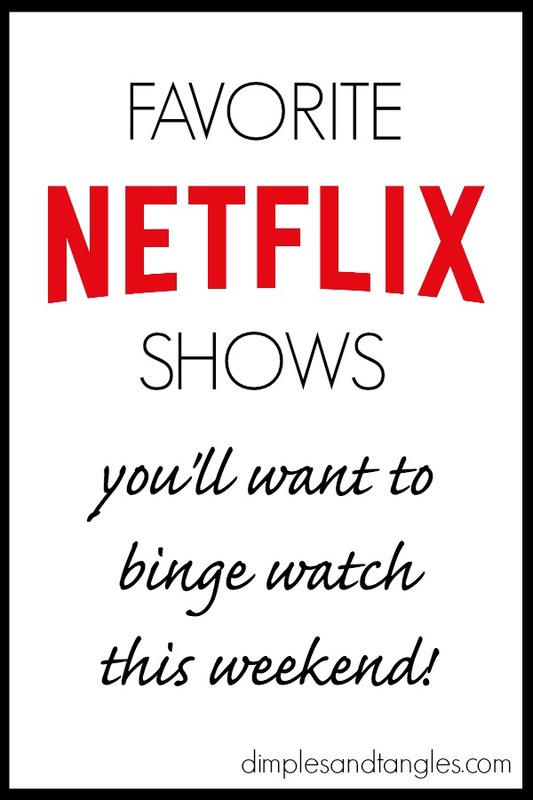 What are your favorite family friendly or design shows on Netflix? I am probably the last person on Earth to hop on the Netflix bandwagon. Thanks for all the suggestions. 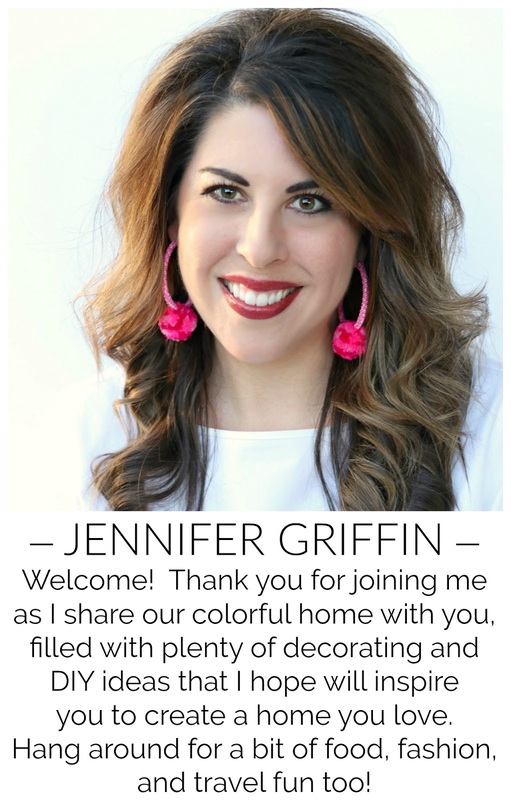 No, you're probably not! :) We've never had cable so it's been nice to have Netflix! i just switched over to insant netflix, and am lamenting my loss of movies, however i have been bingeing up a storm. have you heard of atypical? it's sooo good! there are some moments where they mention some sexual things, but it's about a teenager, so it's expected. nothing raunchy or inappropriate. Thanks so much for the ideas! 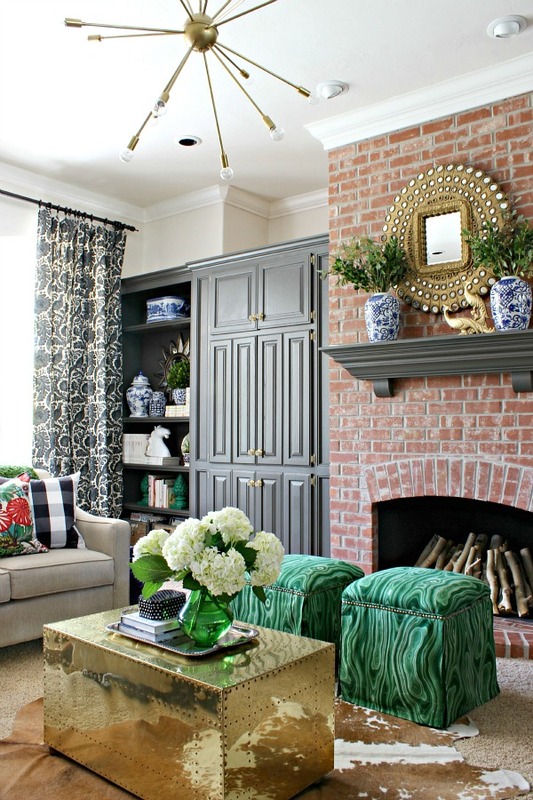 I love the cabinet in black!! Maybe you would like Midsomer Murders? It has been fun to watch the first 18 seasons on Netflix(!) and it is still going on with two more seasons but they are not yet on Netflix. It is kind of what people refer to as "cozy mysteries" and each is a movie length almost two hours long. The pilot episode was rather goofy, and you get a little weary of the body count. However, the show improved drastically as it went along, and the scenery is fabulous. 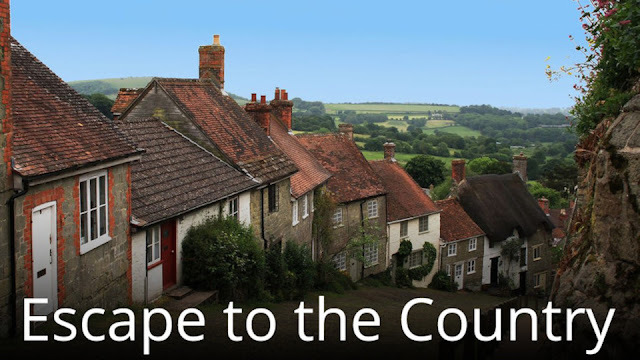 I love anything set in the English Countryside, and would probably watch without the sound just to gawk at the landscape. I love seeing the interiors of the country houses, and the sometimes lame stories are kind of secondary. Thanks so much for the suggestions! I have several suggestions for when the kids are not in the room- House of Cards and Bloodline are my favs! LOVE Call the Midwife & Escape to the Country. We also enjoyed Broadchurch and Shetland. My absolute fave is Call the Midwife! Love The Paradise, too! I can't wait to watch The Crown! Thanks for the other suggestions!! Oh I love all the above shows, as well... favorites are anything from the British isles. What I love the most about shows from there is.. that they use your everyday people, unlike the American shows where everyone has to be beautiful, etc. I also subscribe to Acorn.tv. Half the price of Netflix and all British!! Great and interesting shows..
My daughter and I have just started watching "Anne with an E" Its Anne of Green Gables. Have you seen Larkrise to Candleford? My daughter and I binge-watched it this summer while our guys were camping. I just realized that one might be on Amazon prime. 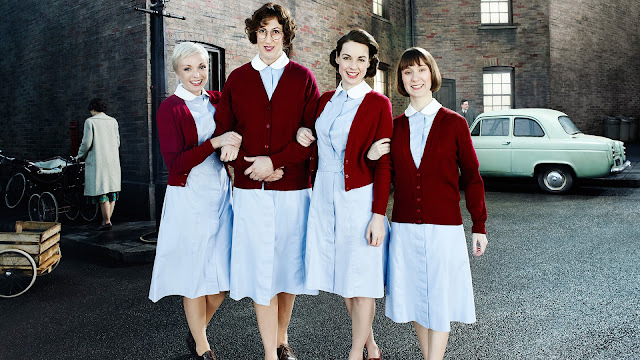 I love Call the Midwife and When Calls the Heart. I watch themboth as they air on PBS and Hallmark Channel. I'm currently working my way through The Paradise on Netflix and plan to watch The Crown next.